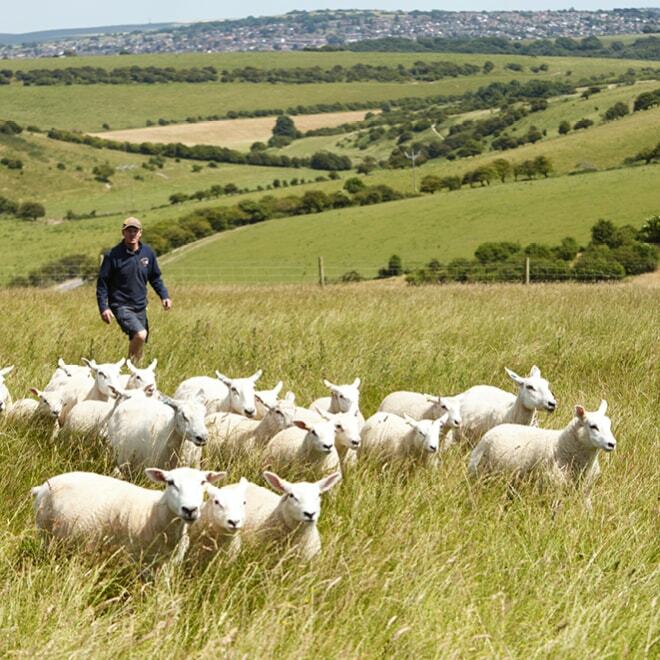 Here in the South Downs we are blessed with some of the most beautiful and species-rich grassland habitats anywhere in the world. 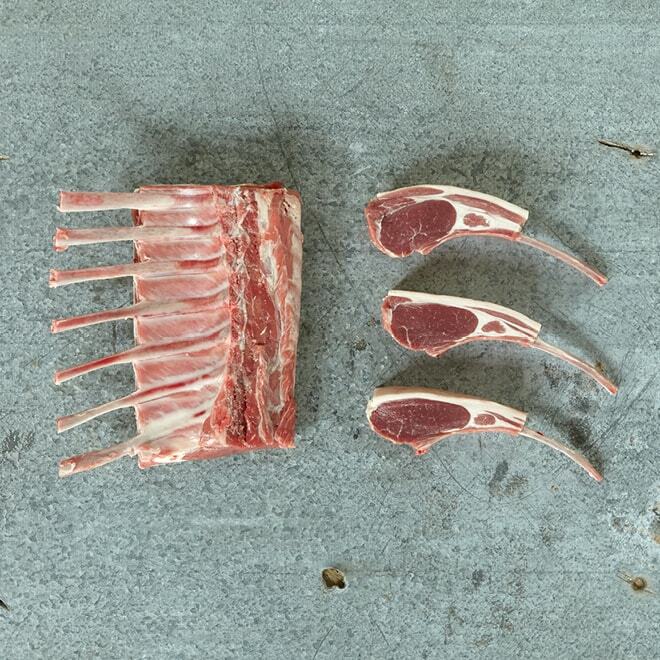 Our farmers are key to the preservation of this habitat and by working with the best of them we are able to source lamb and mutton that benefits from a life spent grazing this diverse landscape whilst helping to conserve the unique habitat of The Downs. 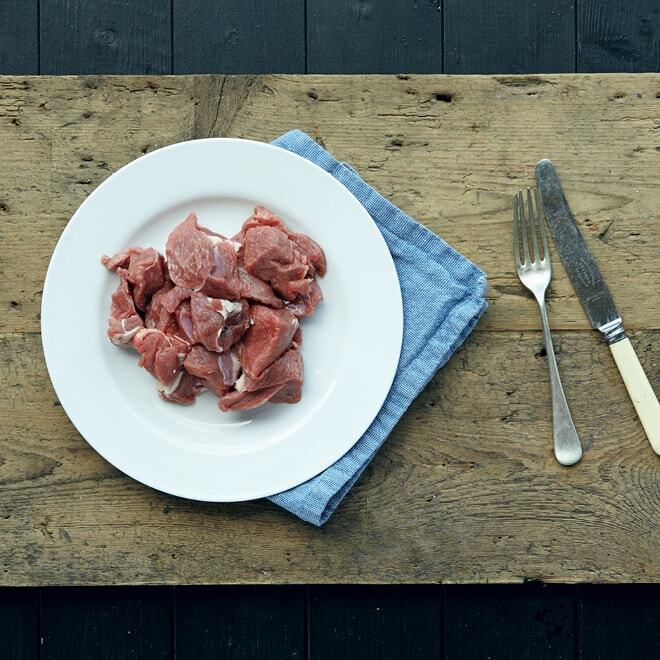 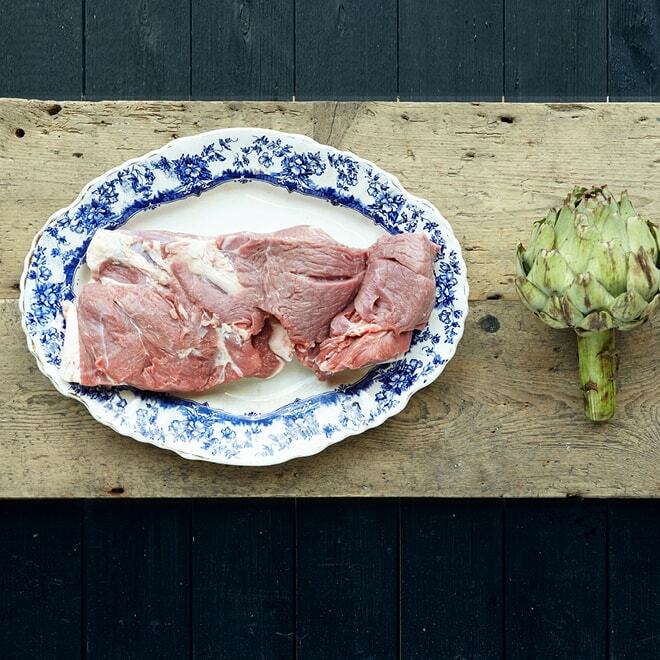 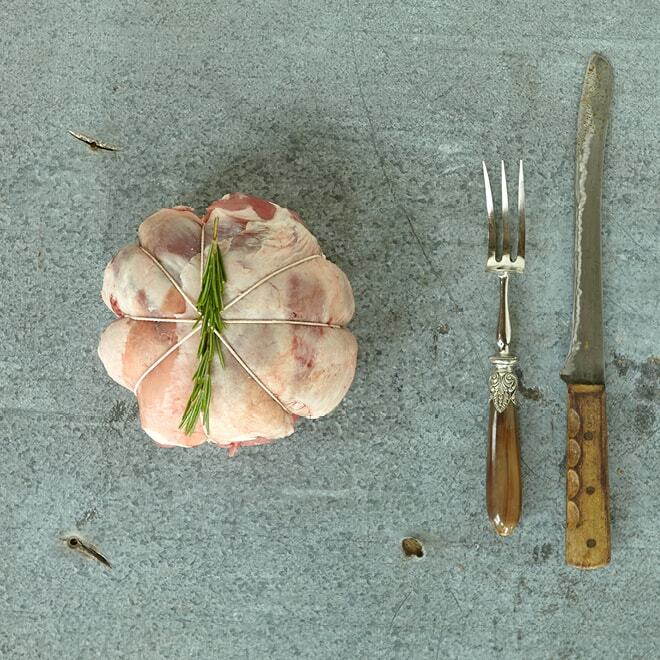 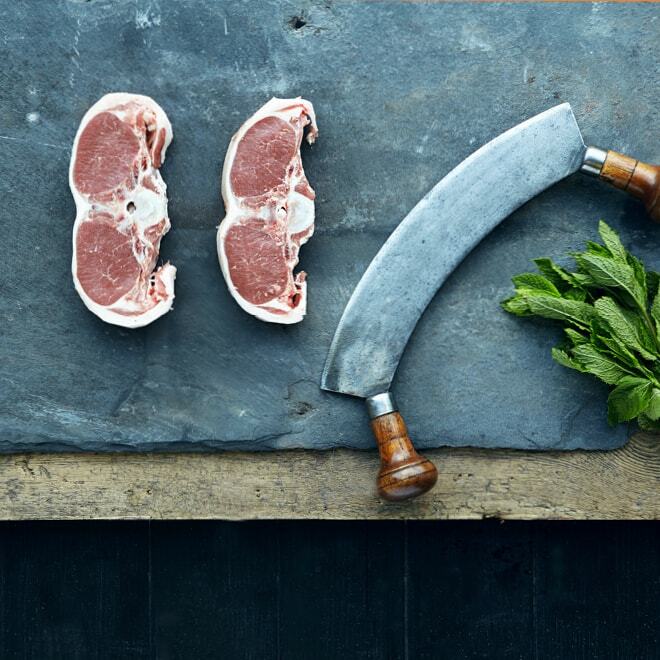 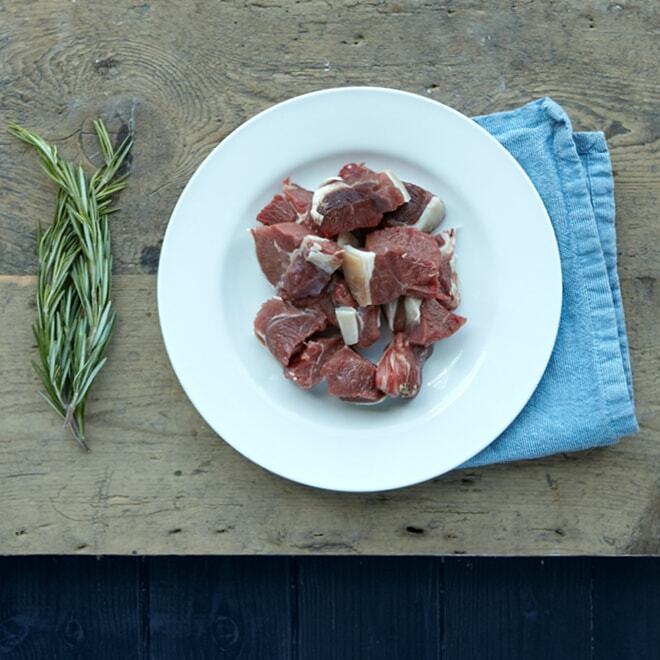 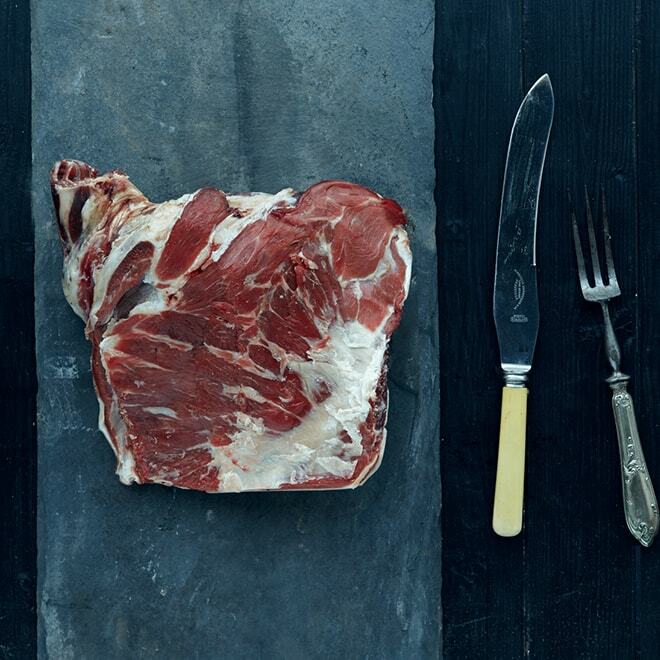 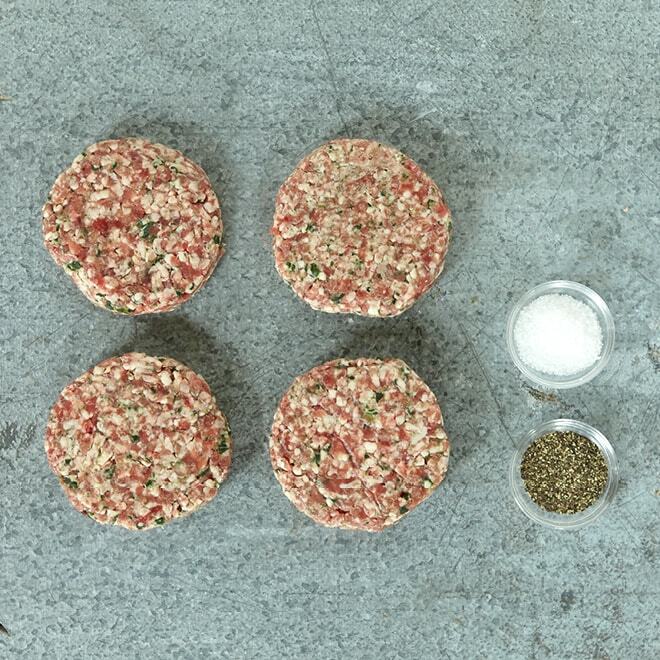 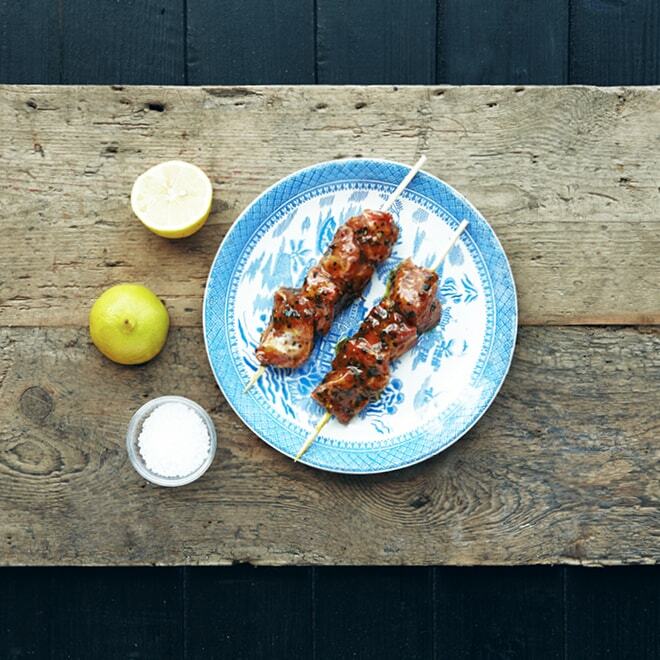 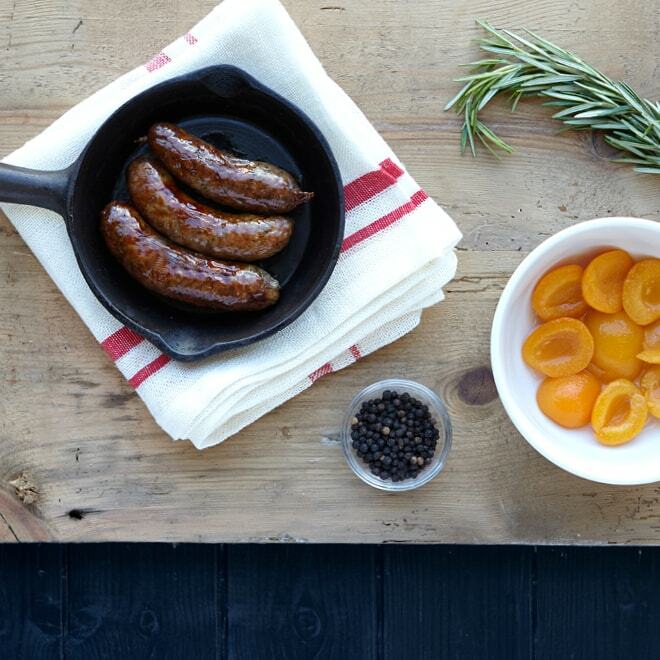 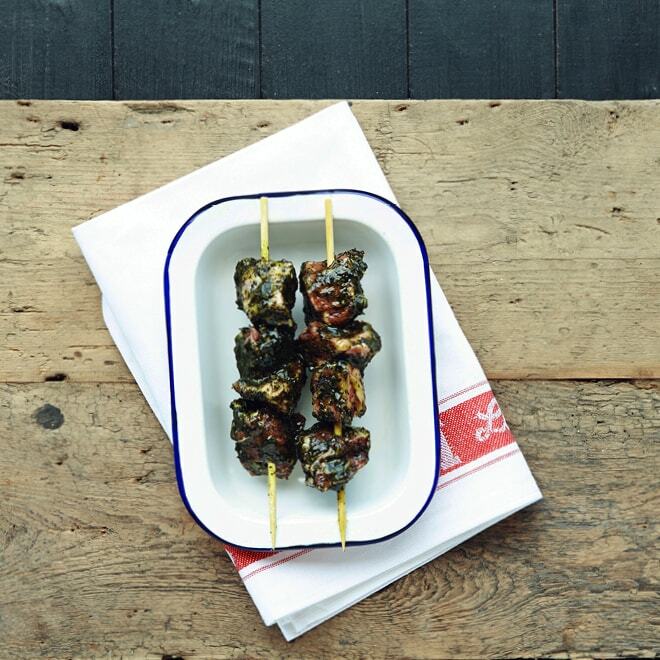 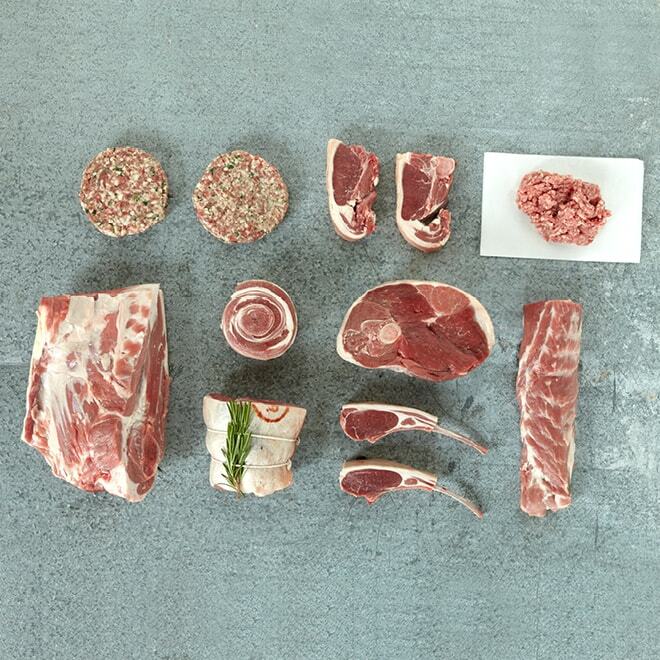 The majority of our lamb and mutton comes from Saddlescombe Farm, near Brighton. 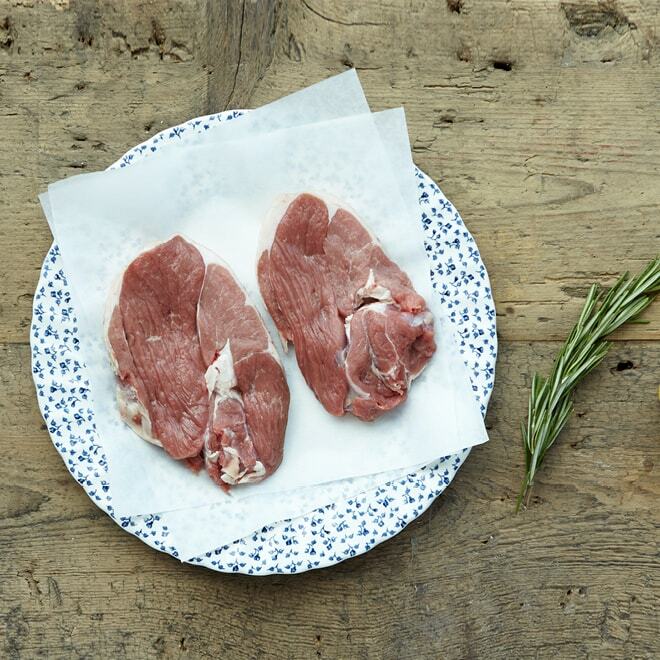 Camilla and Roly bought their family and flock to Sussex from Oxfordshire in 2013 to take on the 450-acre National Trust owned Saddlescombe farm at Devil’s Dyke. 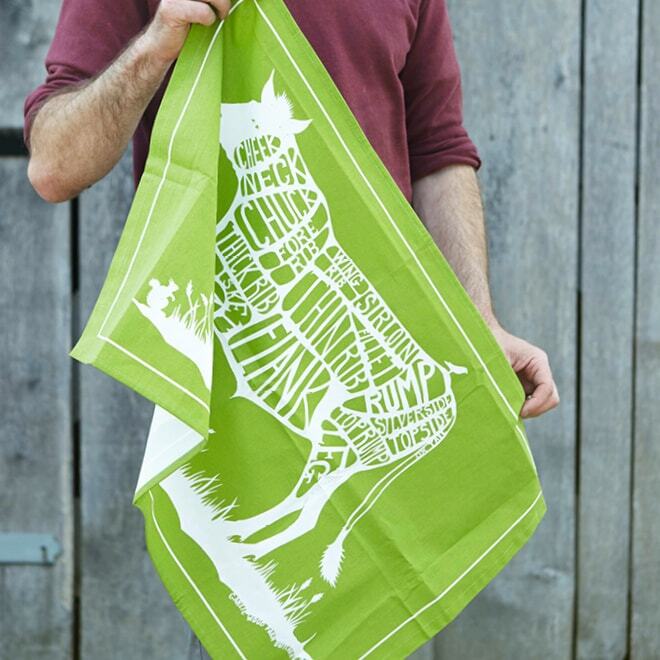 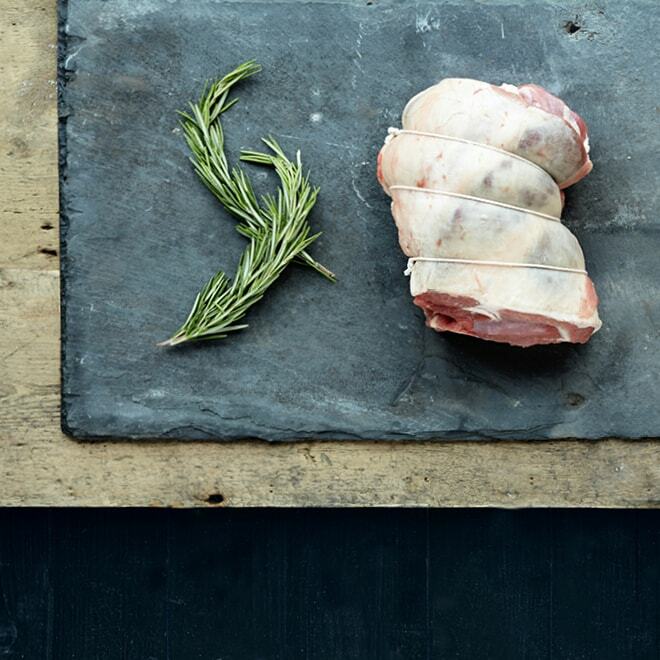 They are passionate about their role as custodians of this historic farm and their role in working to preserve the habitat of the Downs whilst producing rich and sweetly-flavoured lamb of the highest quality. 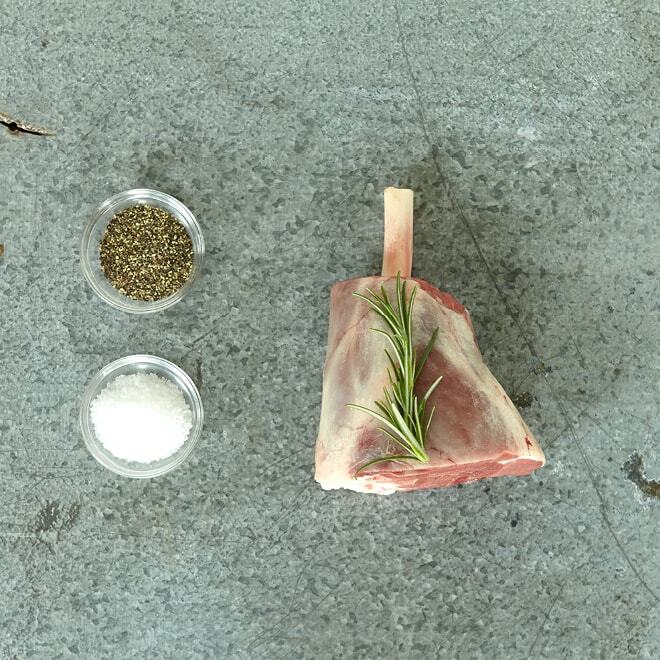 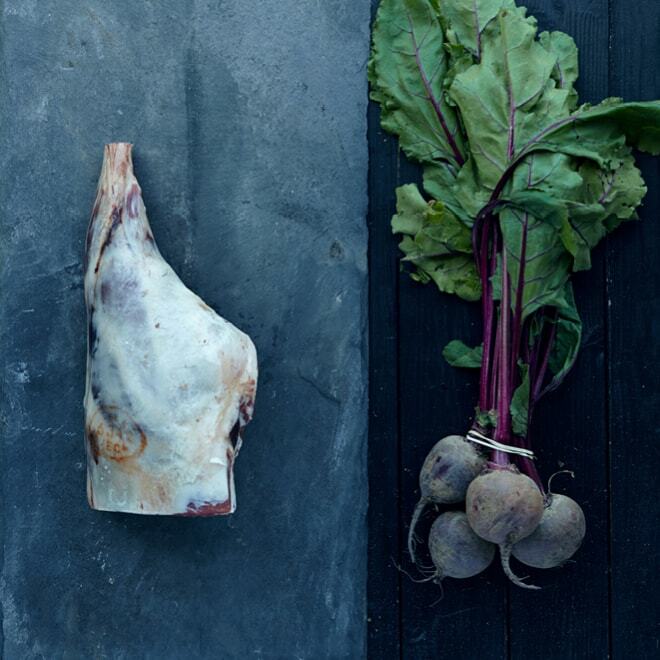 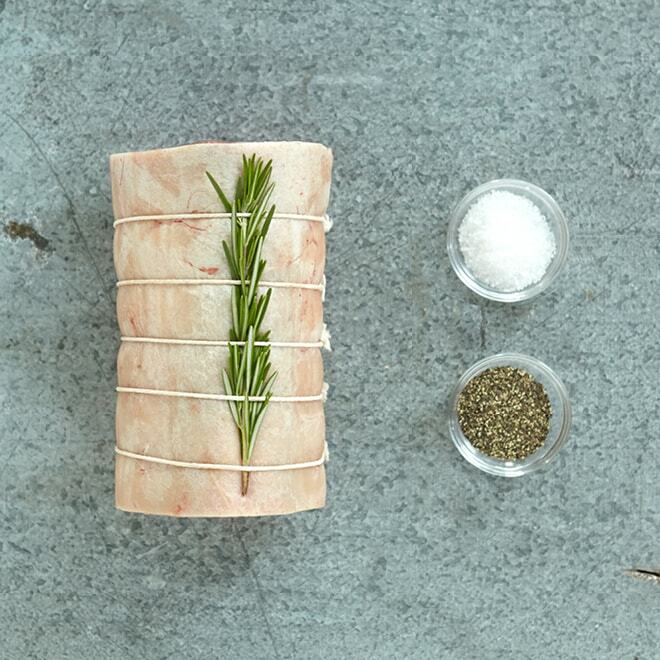 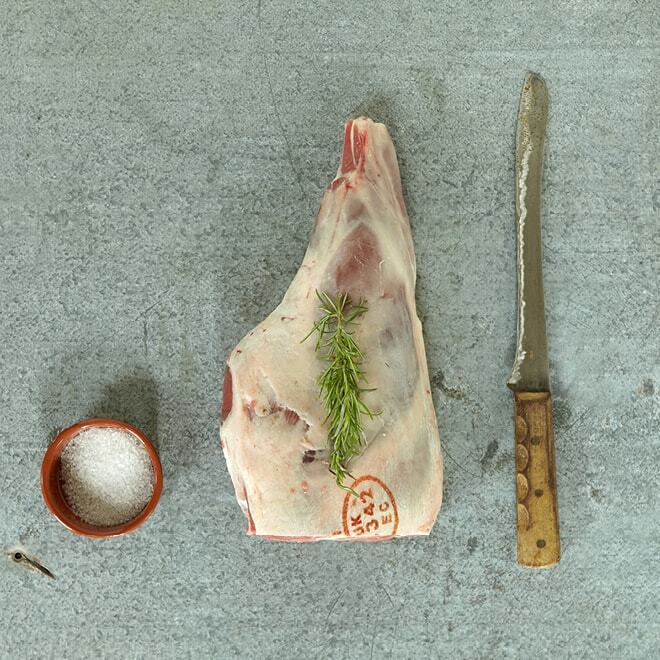 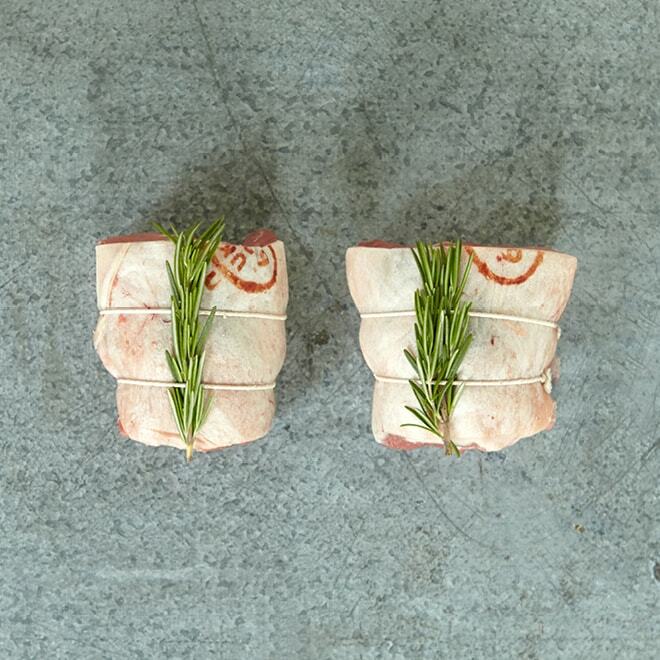 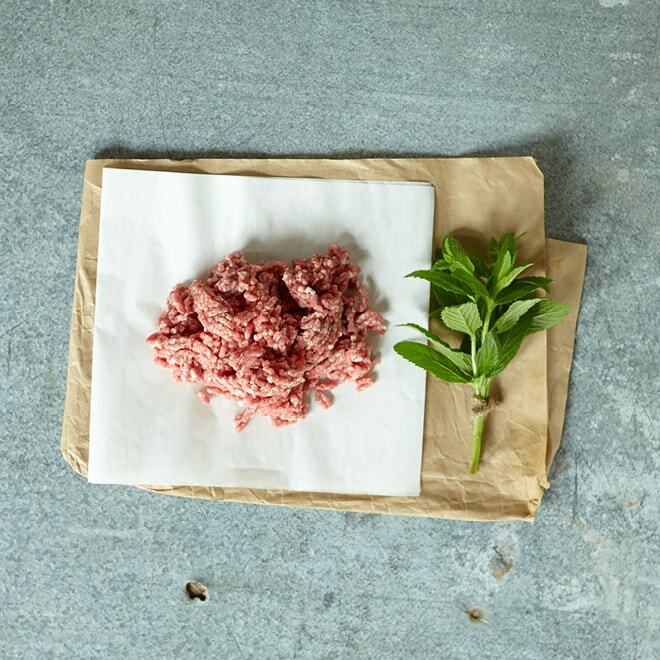 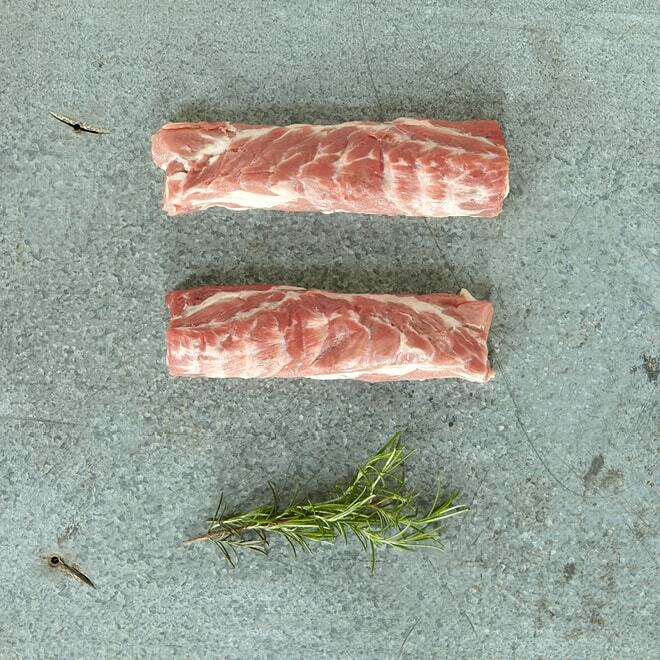 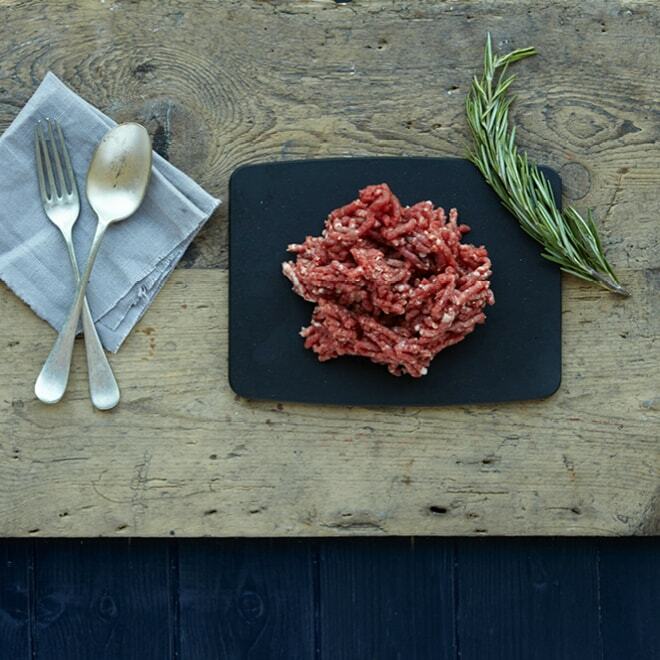 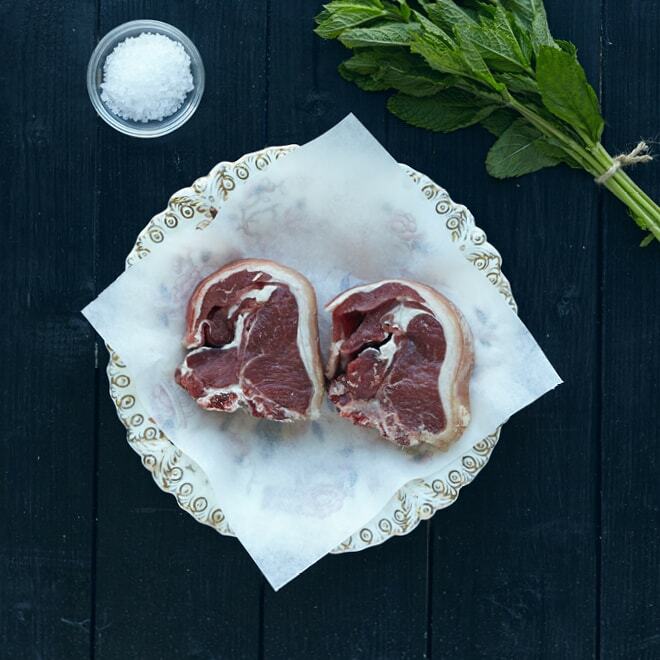 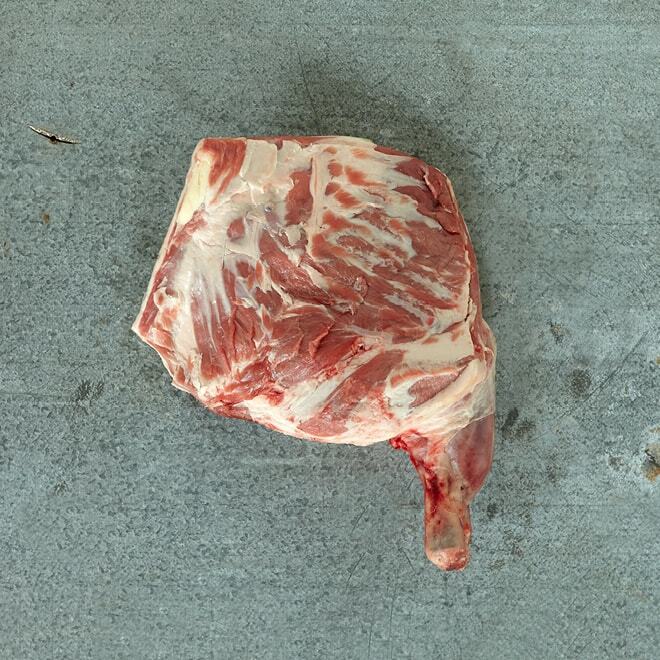 We also get pedigree Portland and Black Welsh Mountain hogget and mutton from the award-winning Hawthorn Tree Flock based in Shipley, a mere few hundred metres from our butchery.